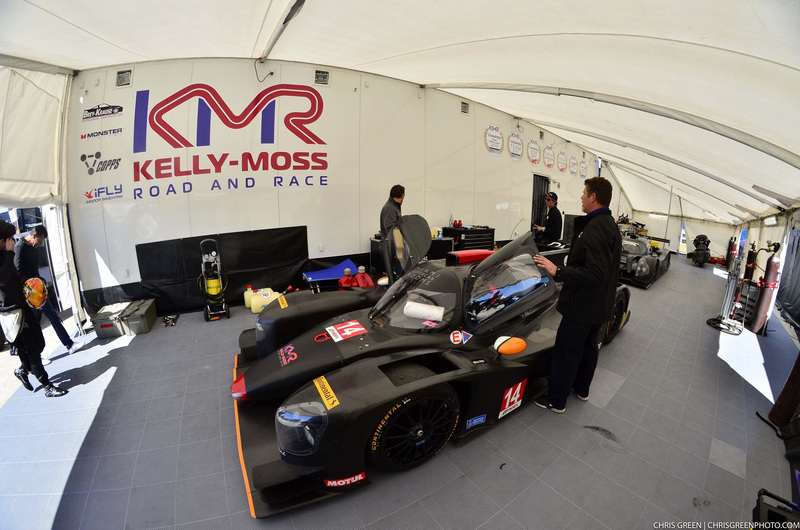 Sebring, Fla. (16 March 2017) – Returning series champion Kelly-Moss Road and Race (KMR) will launch the team’s ambitious dual 2017 IMSA programs this week at Sebring International Raceway. 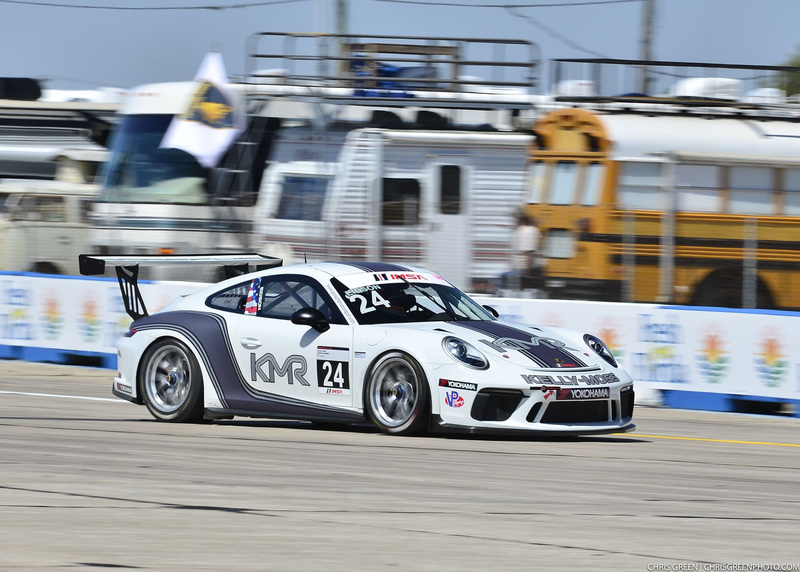 With an impressive five-car entry for the double-header race weekend, KMR will look to get off to a strong championship defense in Porsche GT3 Cup Challenge USA by Yokohama competition. The team has competed in every event since the series’ inception, and has once again set its sights on another championship season in 2017. The Sebring weekend will also play host to the season-opening IMSA Prototype Challenge presented by Mazda event, which will see KMR make its first-ever start in the championship, debuting the Norma M30 machine with returning champion driver Colin Thompson behind the wheel. Carrying the colors of Ignite Payments, Mattoni Water, Brey Krause, Sherwin Williams, Ernst Benz and Edoardo Borrelli, Thompson was able to post impressive times in testing last week as the team did its first official running with the car ahead of the races this week (Thursday – Round 1 / Friday – Round 2). After winning a pair of championships behind the wheel of a Porsche with Kelly-Moss, the move to an LMP3 machine is one that has Thompson excited for the Sebring opener. 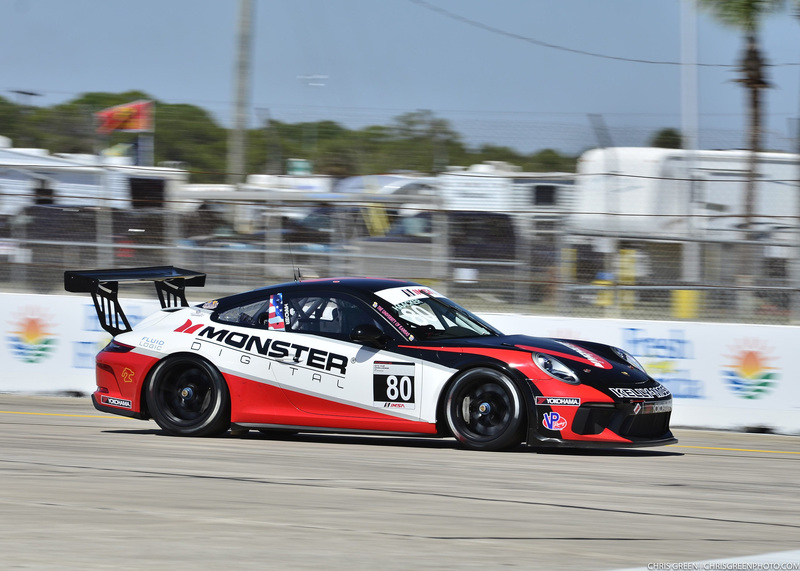 The Sebring rounds of Porsche GT3 Cup Challenge USA competition also mark the first Stateside race for the all-new Porsche GT3 “911.2”, which will comprise the Platinum Class and features increased power as it carries on the longstanding Porsche tradition of constant improvement and evolution. KMR will have two entries in the Platinum class with Jake Eidson (Littleton, Colorado) driving the No. 24 machine as he looks to convert the IMSA Hurley Haywood GT3 Cup Scholarship into a big year of results with the defending championship squad. 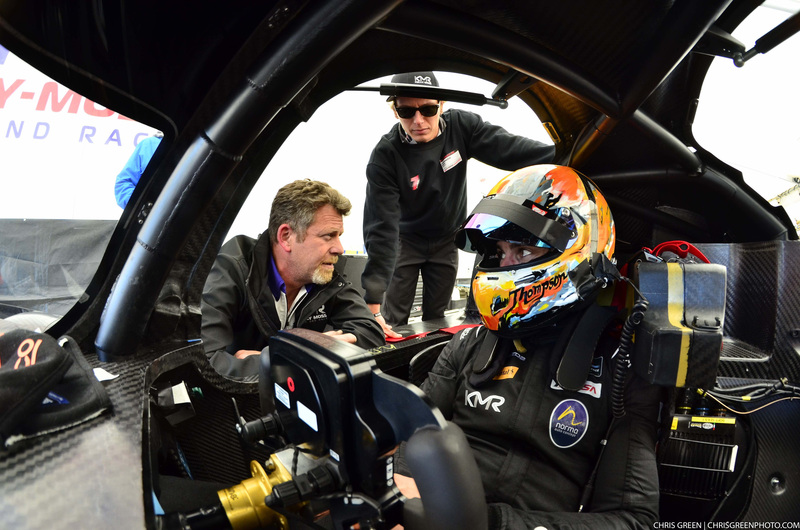 Eidson made two starts with the team in 2016 at Road America, scoring a double-podium weekend as he twice finished runner-up to his KMR teammate and eventual champion Jesse Lazare. Eidson will look to get his 2017 IMSA effort off to a fast start on a track that already has some fond memories for the young American. 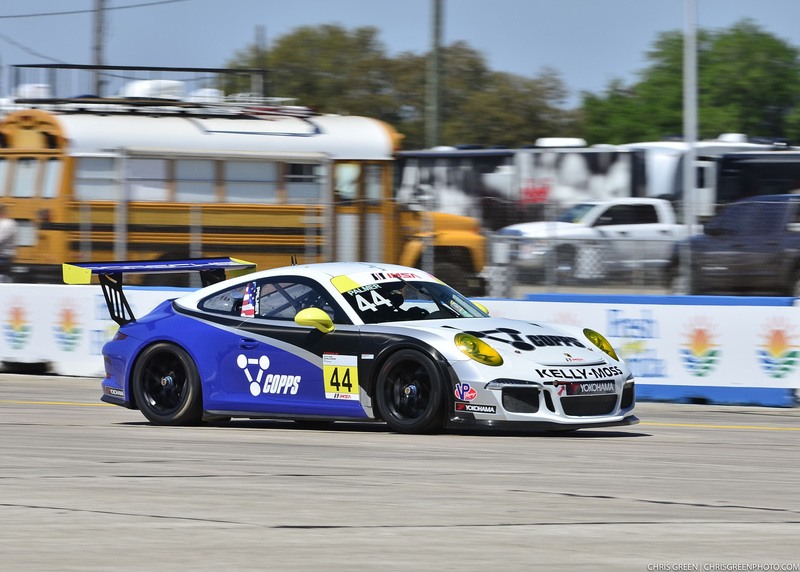 Also set for the Platinum class is the experienced Tom Haacker, who will also be eligible for Masters Class honors as he relishes his run in the all-new Porsche GT3 machine. KMR will have a three-car entry in the Gold class and will look to convert the team’s extensive experience with the 2014-2016-era 991 machines into a fast start to the year. 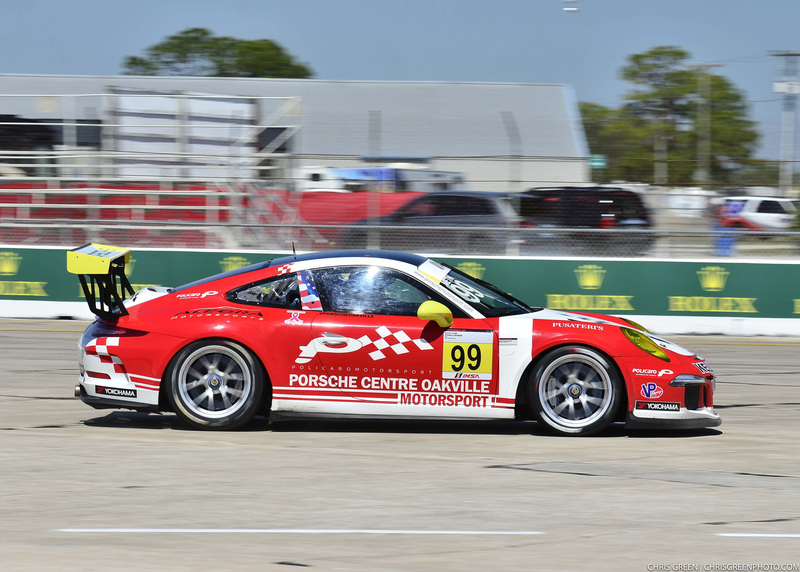 Greg Palmer of Colgate, Wisconsin will be making his IMSA debut this weekend and is hoping that he can add to his list of positive Porsche experiences on the bumpy Florida track. 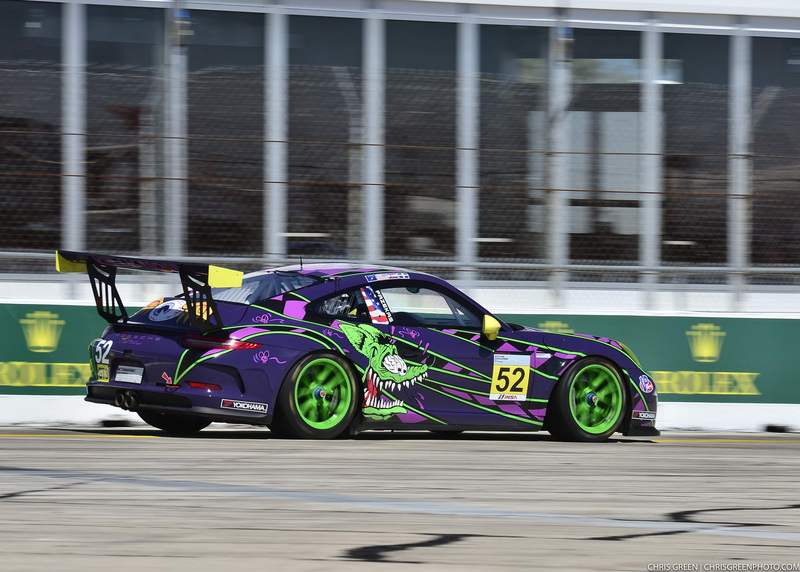 Marking his first race back in the series since a significant crash last season at Watkins Glen, Fazekas is focused on a podium return. Additionally, the No. 99 iFly Porsche GT3 will compete in the Gold class. The Sebring 12 Hour race weekend will kick off with a promoter test day on Wednesday, March 15, with the Prototype Challenge races set for 4:25 PM ET Thursday and 5:35 PM ET Friday. Follow IMSA.tv to watch live streaming of the races.